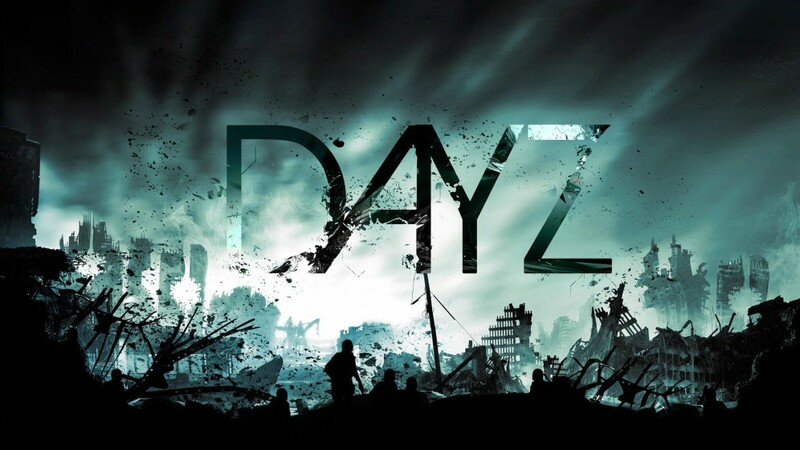 DayZ is an authentic, open world sandbox online game The background of the game was established in The post-soviet country of Chernarus where is struck by an unknown virus, turning the majority population into frenzied infected. The main goal of the game is to survive by all means. DayZ newbie must see the strategy, including the problems encountered by many players after playing. I hope to help everyone. 2.How to open the can: use a can opener or use a sharp weapon to move onto the can，only can opener will not damage the can. 3.Usually don’t eat fruit, these are lots of Canned food. Fruit may get you sick. 6.Putting a lot of thick things in the backpack or carrying a fire extinguisher can block some bullets. 8.The red arrow of the compass refers to the north. 1.Top Sniper is musin with 8 times scope, 7.62 * 51 caliber bullets are very powerful, plus 800m shooting distance. 4.Crossbow uses short arrows, Bow uses long arrows. It not the same arrow. 7.The bullet needs to be put into the magazine. If there is no magazine, then most guns can only put one bullet in. It is only available to press R when there is a clip in the backpack. 1.The direction of the sun is not exactly west, because Russia is in the northern hemisphere. 2.first, remember the city on the beach, and then remember the inland city. 3.When you come to a place with no trees or houses, you may are out of the map. 4.If you respawn inland, look for high-voltage power lines, follow the wires and go east to City. 5.In The piano room, the police station, the school, the airport, the military camp there are lot of guns, and in the hospital there are a lot of medical kits. 6.Find a building on the second floor to log out the game, in case you encounter zombies when you log in next time. 1.You can kill zombies with fist, but it takes a lot time. 2.when you are being chased by zombies, running as “S” can avoid their attacks. 3.Generally if you spot a zombie, it spots you too. 5.Gun fire will draw their attention. 1.You are in hungry status when you first time enter the game. 2.Leg pain will affect your fire aiming. You need use morphine and stay healthy to recover. 3.If you die, you will lose everything.